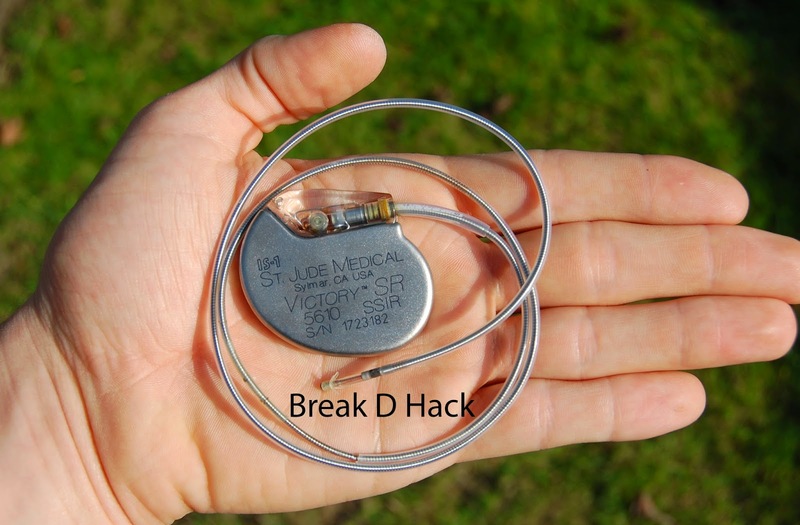 The fixing of pacemakers in the hearts of patients have been a process for years now to keep the heart beating, but the important catch is that the patient has to undergo a surgery every 10 years to replace the pacemaker, this is because the battery in the pacemakers now will last just around 10 years. For years now the researchers have tried to come up with an alternative method to keep the heart well and now they have got a new method which involves the old pacemakers itself. For every batter to work it needs a cathode, an anode and a electrolyte, in the case of the new pacemaker we have a solid lithium thiophosphate electrolyte into a lithium-carbon fluoride battery. The conventional 3 component battery was broken in the new design, they have designed in such a way that the electrolyte will not only just be a medium of exchange of ions but it will also be a supplement source of cathode ions. It is said that there will be a 26% higher output from the new battery which is the theoretical maximum. This discovery has lead to a whole new level of battery, not only for pacemaker but also for any other battery operated devices, many other can adopt this research process and try to get a new generation of battery so one day we can thing of a smartphone which will last 50 years with just one dose of juice.